Hello Everybody! My name is Jan Schoenepauck. 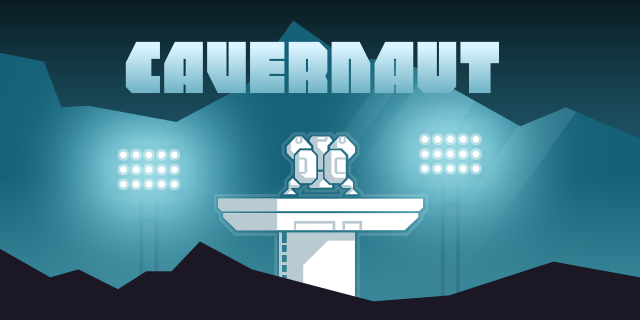 I am the developer of Cavernaut, an arcade game for mobile devices that involves flying a spaceship through a cave and picking up shiny things. I am already quite far into the development process, but I only recently stumbled upon this board, and decided to start a devlog here, to get some feedback and also increase the pressure to actually get the game done. 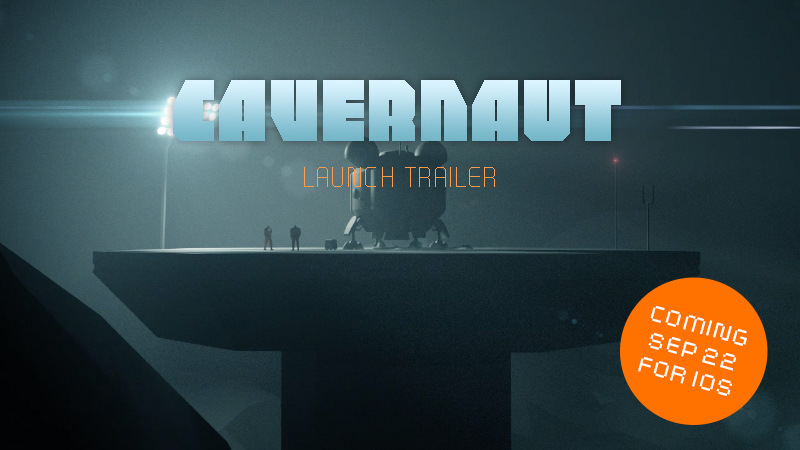 Cavernaut will be released for iOS first, Android will follow after the iOS launch. I am aiming for a release in early 2013 2014 2015, but as this is a one man project that is running alongside several other projects of mine, I can't yet promise anything. I will keep this log updated as often as I make progress that's worth sharing, but feel free to ask questions here or via mail or PM if there's anything you'd like to know. And of course, all kinds of feedback are very welcome! 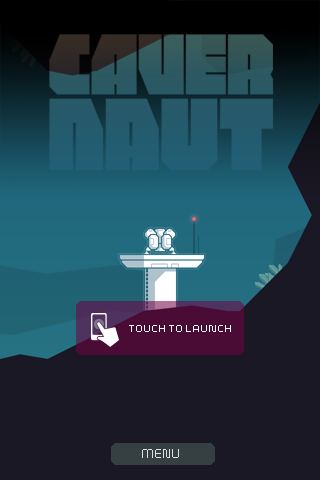 Cavernaut is finally released for iOS and Android now! 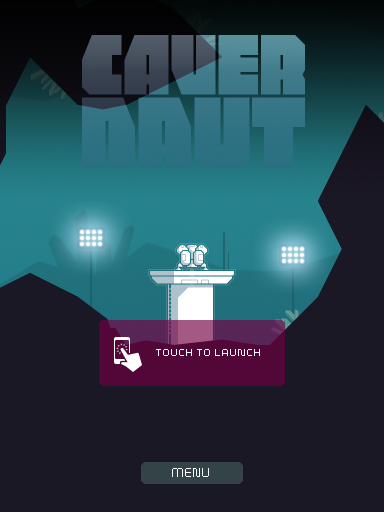 Cavernaut is a game targeted at iOS devices. 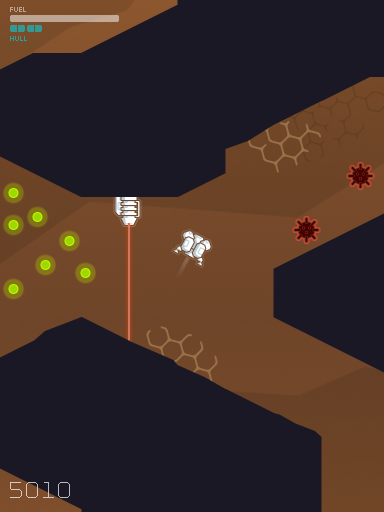 The gameplay is inspired by lunar lander, thrust and the likes, paired with some roguelike elements: You pilot a spaceship through randomly created underground caverns by rotating the ship (tilt controlled) and thrusting, picking up stuff along the way and trying to reach the exit at the planet's surface. 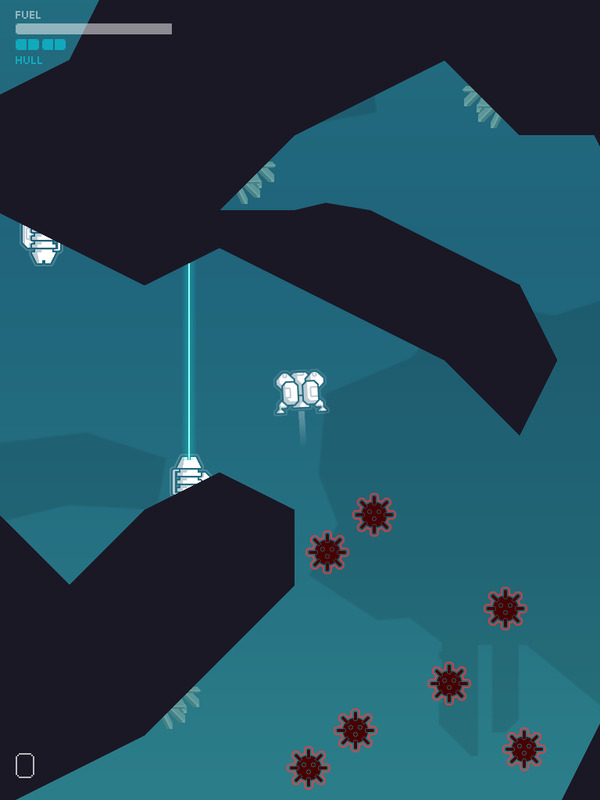 On your way, you must dodge deadly obstacles, like mines and laser beams, and you will have to touch down on a landing pad from time to time in order to refuel. 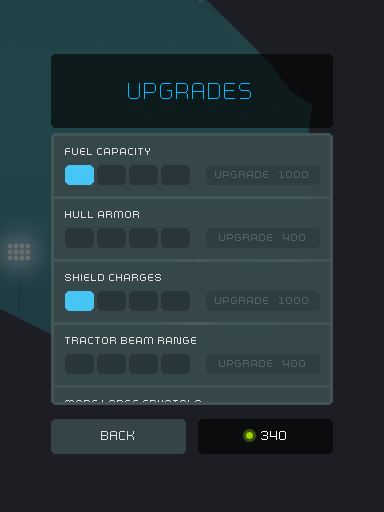 There are also power-ups like shields or a treasure magnet, and you'll be able to spend crystals collected in the game to buy upgrades like increased fuel capacity or better hull armor. I originally had planned Cavernaut to also contain scripted missions, like picking up and delivering cargo modules, or rescuing people from the cave, but after some prototyping I felt that the most fun part was the fast-paced flying through the cave, dodging walls and collecting stuff. Having to pick up the cargo slowed the game down too much. Also, with this being my first indie game, I wanted to keep the complexity low in order to have a more manageable project, so I distilled the gameplay down to those elements that allowed for more fluent, quick and casual gameplay. The game is programmed with Adobe AIR. I started development writing my own framework, using standard AS3 Bitmap objects for the graphics, which worked fine at first, giving me very smooth frame rates even on my old iPhone 3GS. But after adding more and more game elements, the frame rates started to drop, and I began to consider stage3D to increase the performance. After evaluating some frameworks I ported everything I had so far to the excellent starling framework. During the development process the art style has evolved quite a bit; my first mock-ups had rather detailed, elaborate pixel-art, but this gradually changed towards the more minimalistic, neo-retro style you see in the above screenshots. I wanted the game to have a unique look, but it is still inspired a bit by the old ZX Spectrum games I played when I was a kid. 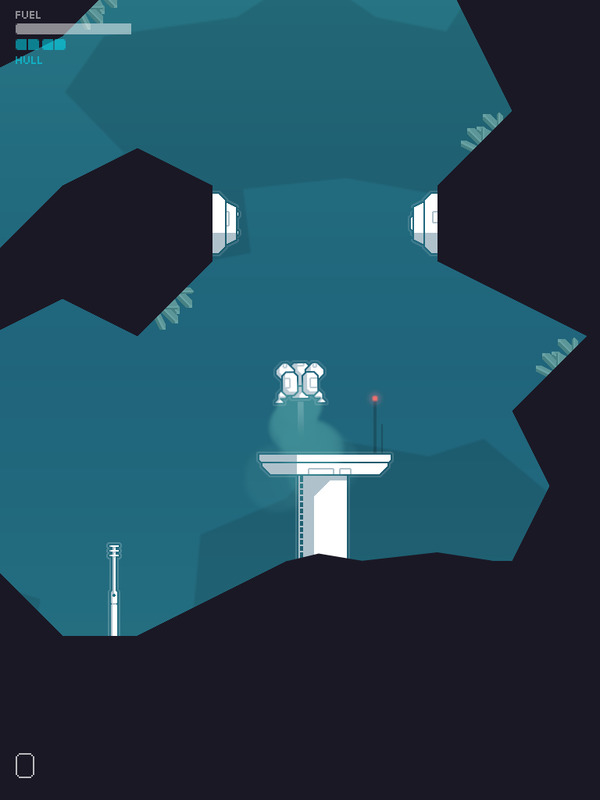 Maybe I'll post some older WIP screenshots and mockups here later, if you're interested. @ScaryPotato, @Al3xand3r, @amidos2006: Thanks for the positive feedback. This kind of response is a tremendous source of motivation! A little status update: As I have large parts of the game mechanics already in place, I'm currently gearing up to create content. 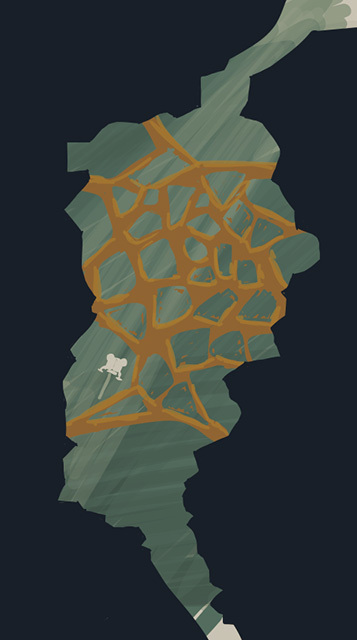 The maps in the game will be created randomly, but a fully procedural approach for generating them did not work for me. Instead, I am assembling them using predefined map chunks that are randomly selected at the start of each game. To create these chunks, I'm using a custom written tile map editor. In the last few days I spent a lot of time adding and improving features for this editor. I also started creating high resolution graphics assets for retina display devices (up to now I've created all art in standard iPhone resolution of 320x480). Will post screenshots here as soon as I have those included in the game. Thanks! Hope I can translate the atmosphere from the sketches to the flat shaded 2D art style that I am currently pursuing. 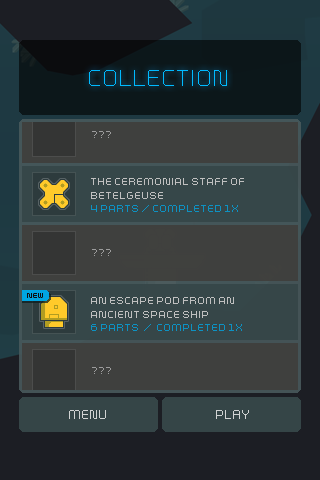 I really like the first two secret rooms. They offer tangible interaction between the atmosphere and the ship. 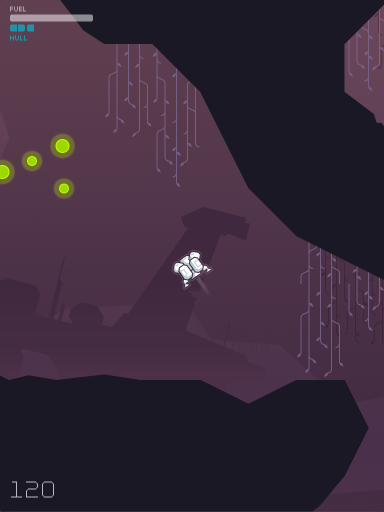 The first one shows off an overgrown, possibly forgotten cave where a landing pad(?) resembles an old, stone table with a glowing flora to draw our attention. It gives me a chance to find humanity and sensations of home in an otherwise cold and sterile space-environment. The second picture isn't as telling of human life, but does a good job at putting the ship in the fore of some type of immense, rock-slated landscape. The lightrays stretch deep down into a giant canyon where we've found some kind of strange, orange, alien system or maybe a bizarre formation of rock/crystal - I think a bit more detail could benefit in making this clearer and therewith more atmospheric. The third image is a bit offsetting. I can't really make out what those two stonehedge, haloesque rock things are doing. I can't get a hold of where they are coming from (the fall off the bottom of the screen) and they are transparent enough to make them seem less real. The realism of the previous two images (vines, rock-table, crystal formation) isn't here in #3; instead, there are some neon stripes bordering the cave lining which we have no reason to check-out because they take up so little space, and we have a pair of transparent, seemingly random, dotted things. It doesn't feel as explorative as the first two, and it doesn't feel like an actual "room" or environment. This is my first post, so I really don't know what I'm saying. Just thought I would share. I really like that first secret room, and with a little more work I think the second one could be just as lovely. I can't really make out what those two stonehedge, haloesque rock things are doing. I can't get a hold of where they are coming from (the fall off the bottom of the screen) and they are transparent enough to make them seem less real. Hey fnoff, thanks for the detailed feedback. 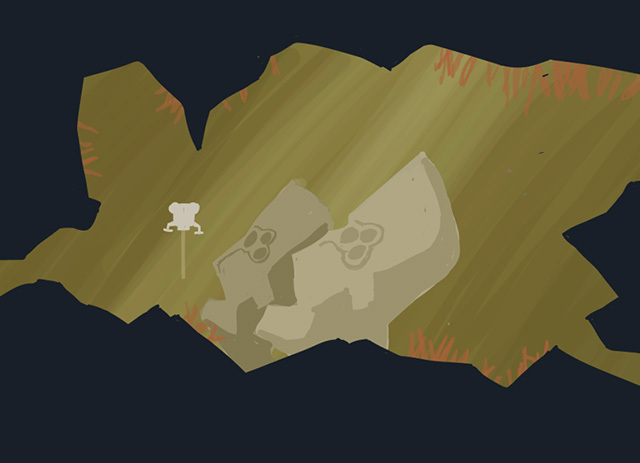 Those rock things were supposed to be giant head statues, some kind of alien Moai heads. Hopefully I manage to make them more clearly recognizable when I create the actual game artwork. OK. So this wasn't expected at all. I had to put this on hold for over 3 months because I got the opportunity to work on a cool commercial animation. But I'm hoping to get this project back on track really soon now. Actually, I already have done some of the less flashy parts in the meantime, like local highscores and saving player status. Better than nothing :-) Obviously, I have to push back my release goal, though. 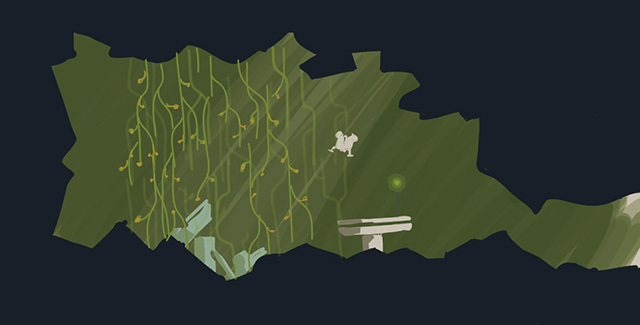 Really nice design on the site for the game. Small issue I noticed is that the headings get cut off at the top. I'm looking at it in Chrome on Windows 7. Best of luck continuing the project. It's pretty. Thanks for pointing this out! Fixed it straight away (and some other issues on the website, too). 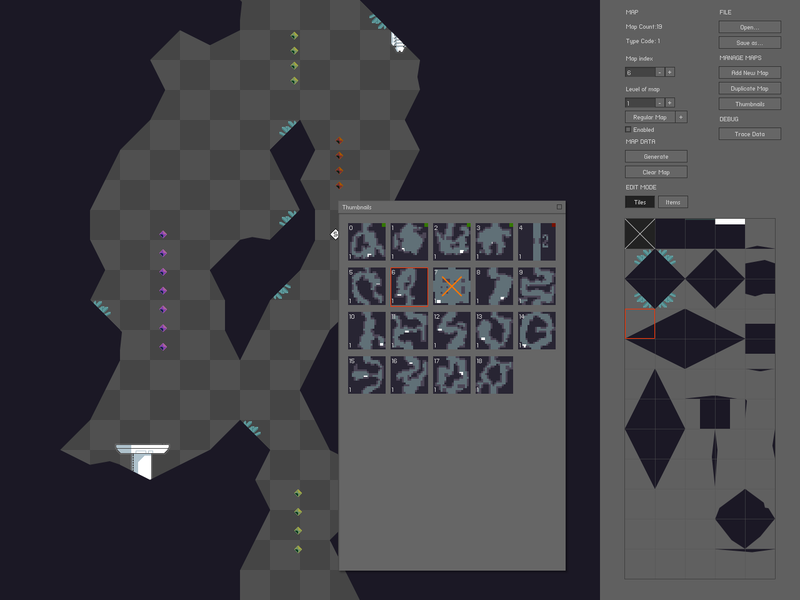 - Added some features to my map editor: I can now define wall tiles as passable (overriding the standard collision behavior), to create hidden passages. I also increased the tileset size the editor can handle. 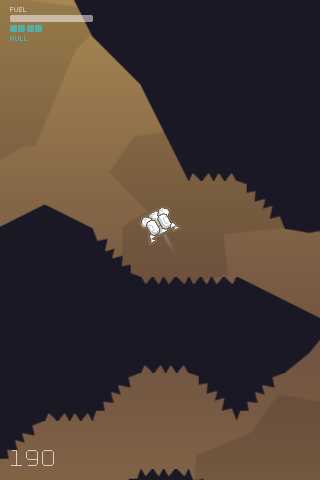 - Added a new game mechanic: Spikes (that make you go boom instantly on contact, whereas hitting a normal cave wall only damages your ship if you hit it too hard). Looking nice. The minimalist graphics are just right. I love Thrust, hope this goes well for you. Any chance of an Android version? Thanks! 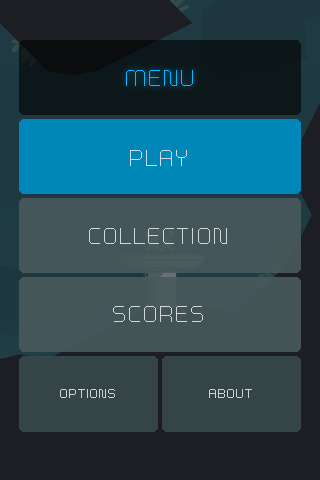 I am actually thinking about doing an Android version; I develop with AS3/AIR, so theoretically I just need to export for the Android platform, but probably It'll take some work to take care of the different screen resolutions etc. if the frame rate is totally clean and the gyro controls are nicely tuned, I could see this being very fun indeed. following!